James is a principal at the Maples Group in Luxembourg, where he is head of the Luxembourg Tax group. 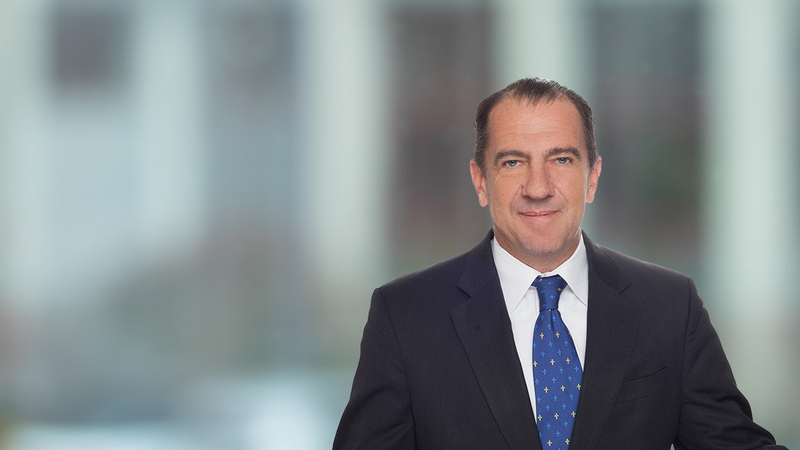 He advises Fortune 500 companies, private equity, real estate funds and start-ups on many aspects of Luxembourg taxation, including holding activities, cross border financing, IP planning, mergers and acquisitions, and restructuring. James also focuses on updating tax structures to robustly comply with BEPS, economic substance and transfer pricing. James joined the Maples Group in 2018. He was previously a principal in the Tax group at AMMC Law and, prior to that, was a Director of the International Tax Team of a Big Four firm in Luxembourg. James began his career in Silicon Valley, California.